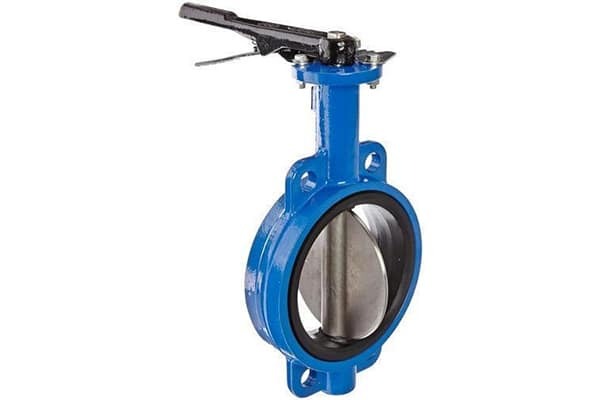 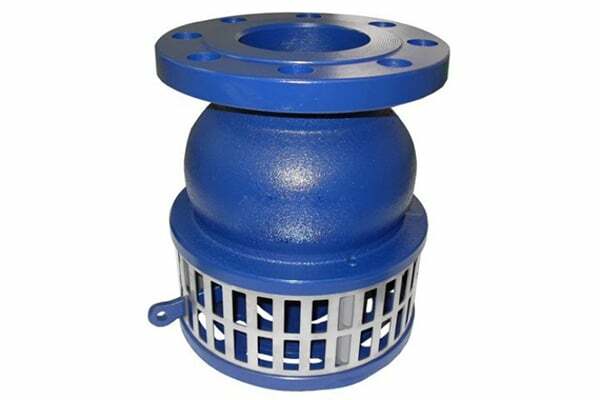 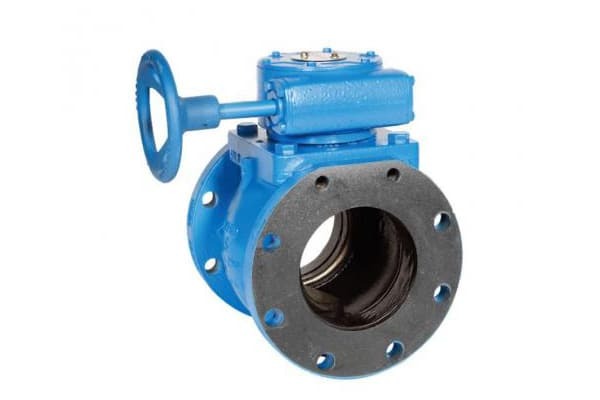 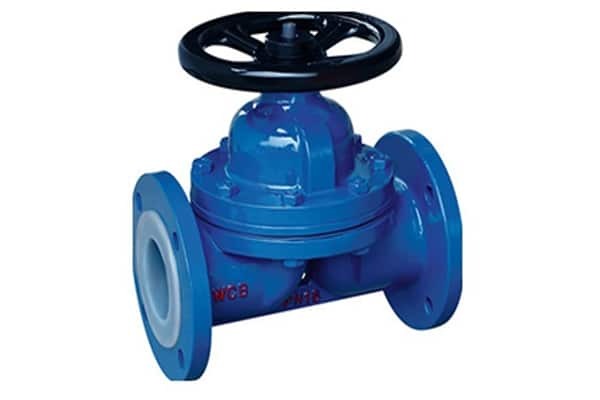 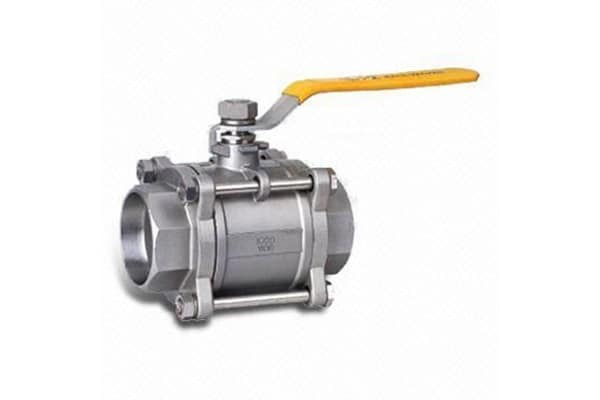 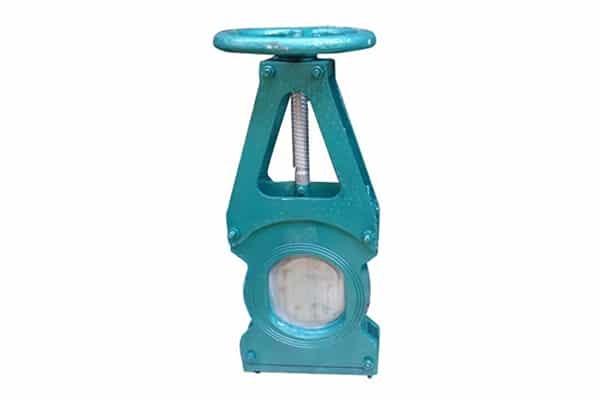 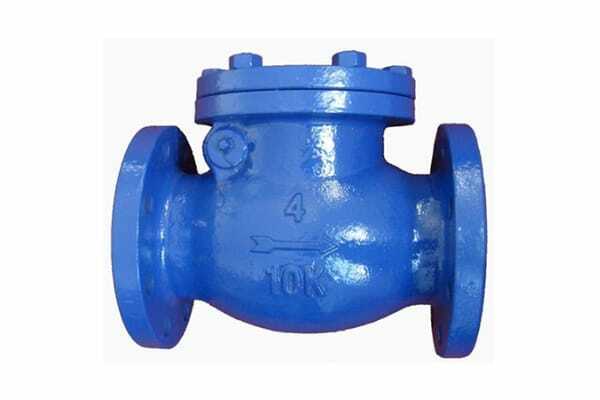 Following the thriving success in the Y strainer and basket strainer, we have come with the precisely engineered series of the industrial valve to fulfill the process control requirement of the industries. 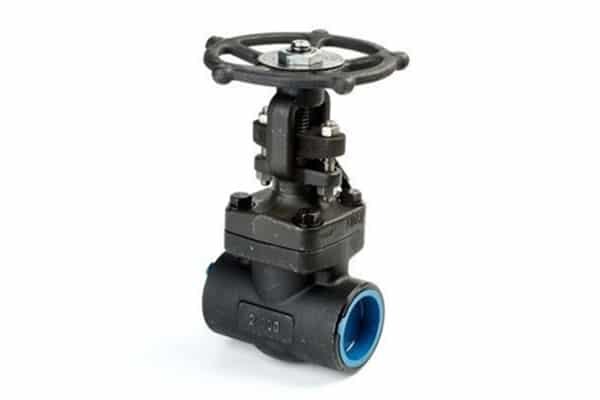 Every valve is manufactured with the pinpoint accuracy towards a set of dimensions and the industry outlined standards in order to obtain an unrivalled quality of valve that can perform unfailingly in controlling of the respective process. 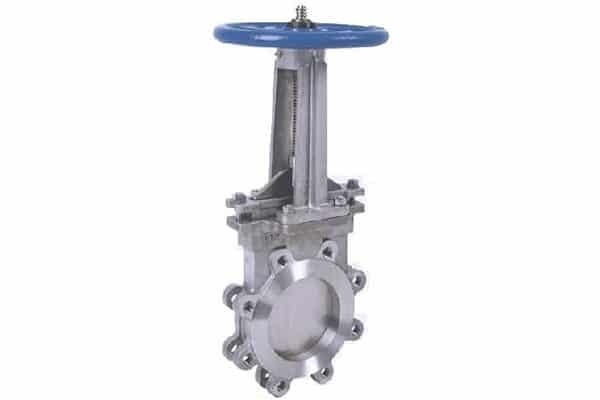 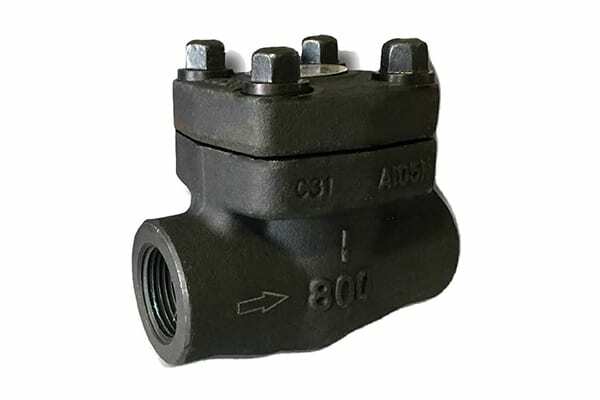 The exemplary quality material of construction and use of the cutting edge technology has made our range of the valve outstanding in the industries, apparent from its intensifying demand in the local as well as global market and ample applauds for its well balanced construction and unfailing operations. 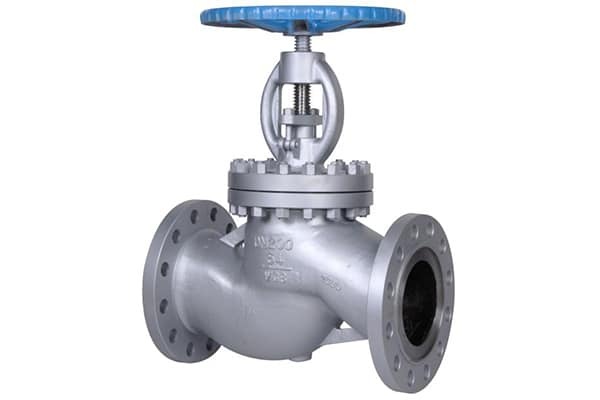 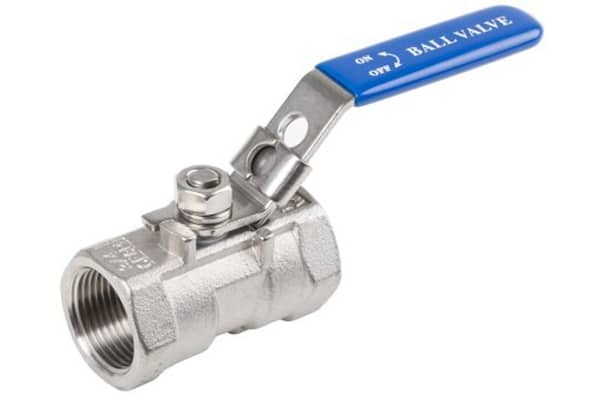 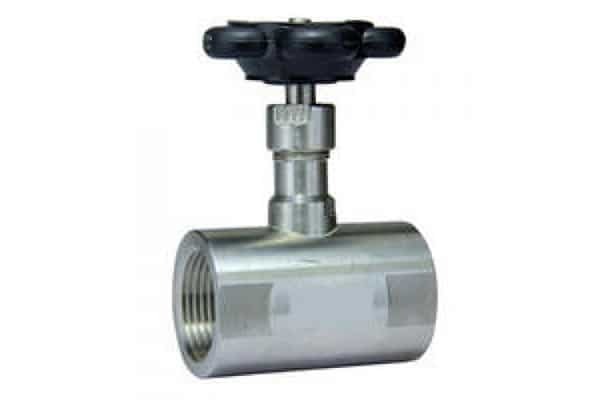 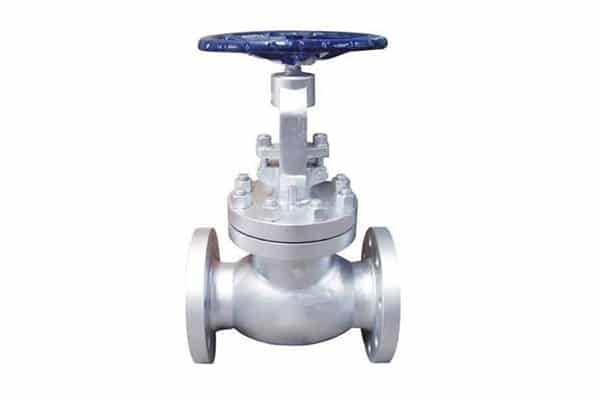 The entire gamut of our valve can be accessible as per the measurement requirement of the application, exhibiting our prowess in the domain we are.